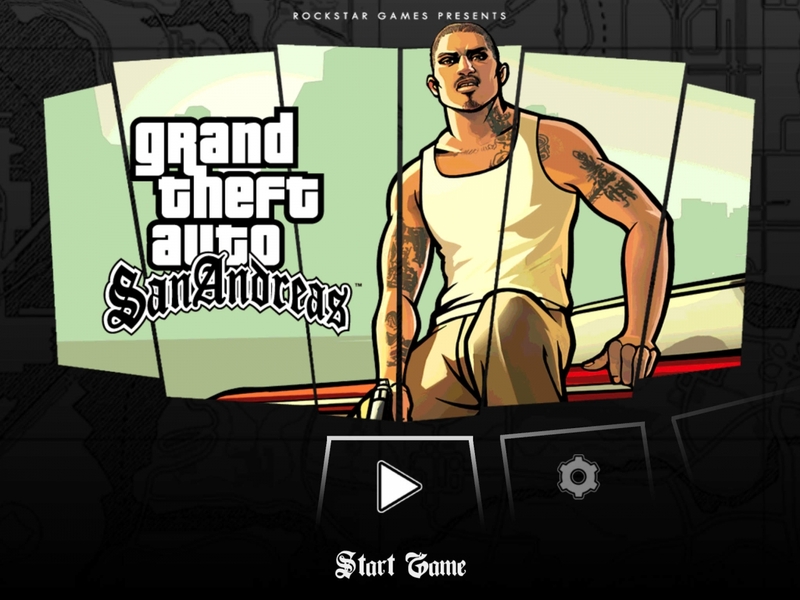 Rockstar Games has launched Grand Theft Auto: San Andreas on the App Store. It’s begun rolling out starting with New Zealand and should be available in the U.S. soon. • Physical controller support for all Made-for-iOS controllers. You can purchase Grand Theft Auto: San Andreas from the App Store for $9.99.